This bundle contains 6 products. You save 12% from the $281 regular price! 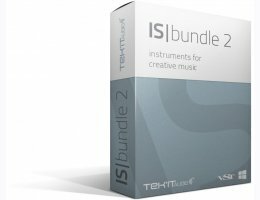 Get all Tek'it Audio instrument plugins and their expansions, 11 products in one comprehensive bundle for creative music production, composition and sound design. 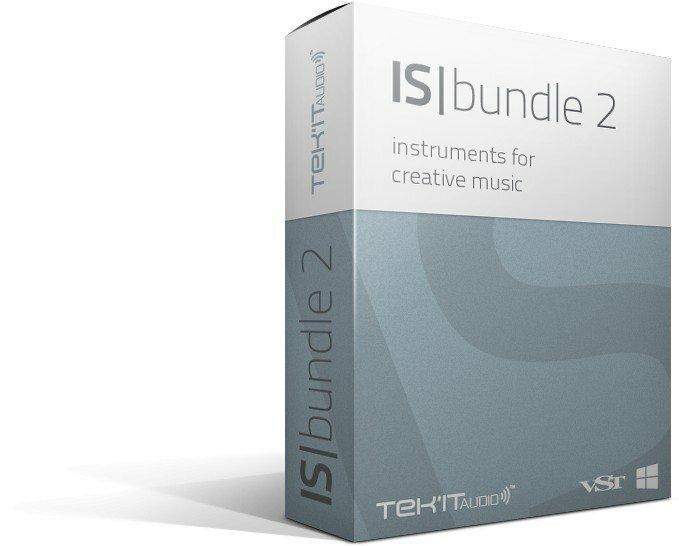 Includes 8 instruments and 3 expansions for more than 1100 sounds ready to cut in your mix. Easier to manage with one installer, one license.